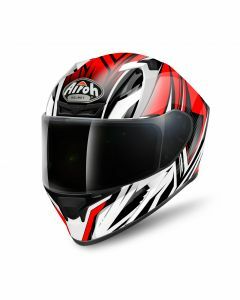 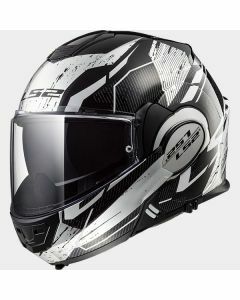 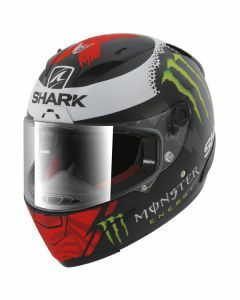 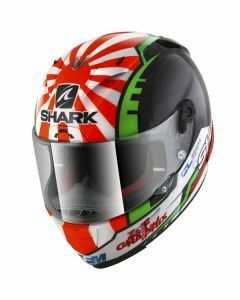 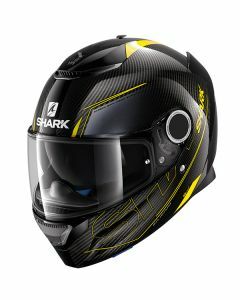 Cotter Motorcycles carries only the best brands from the likes of AFX, Caberg, Shark, Shoei and Icon. 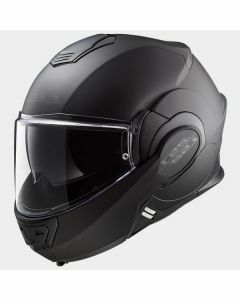 This makes Cotter one of the biggest dealers of Motorcycle Helmets. 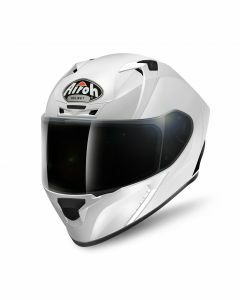 Being riders ourselves, we know how important the right helmet is, and we only sell what we would use ourselves. 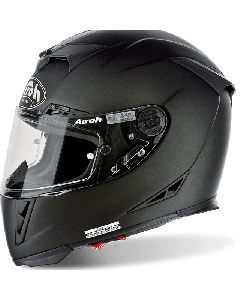 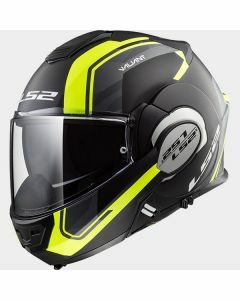 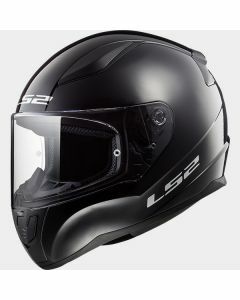 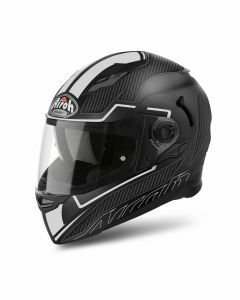 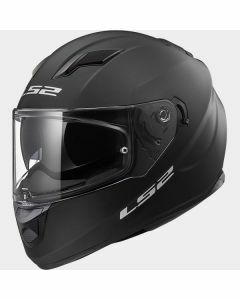 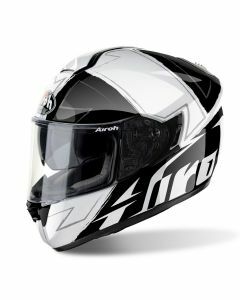 With the biggest and best selection of motorcycle helmets online and in-store, we are guaranteed to have the right full face helmet for you. 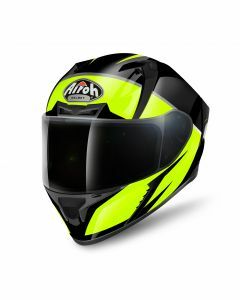 We can arrange to bring helmets to any of our track days. 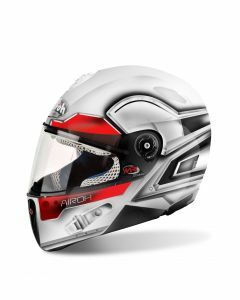 Make sure to keep an eye out for any special deals.